Dubois, a huge heavyweight at 6’5” and around 240 pounds, will once again hold a height, reach and weight advantage over an opponent, yet Johnson, on paper at least, is the toughest, trickiest and cleverest man he will have thus far faced. Throughout his 15-year, 43 fight pro career, Johnson has met a big number of big names: Vitali Klitschko, Tyson Fury, Anthony Joshua, Dereck Chisora, Kubrat Pulev and, more recently, in his last fight in July, Andy Ruiz. Of the men he has faced just two have managed to stop Johnson – Joshua, inside two-rounds, and a far less known fighter in Petar Milas, who scored an eighth-round TKO over Johnson in March of this year. Will Dubois go into the ring with Johnson planning to make a statement by becoming the quickest man to have stopped Johnson? With the raw power he has got in his hands, a first-round KO win cannot be ruled out, yet Dubois is far more likely to show the patience he displayed in his June win over Tom Little. Might Dubois be extended the full ten-rounds by Johnson? 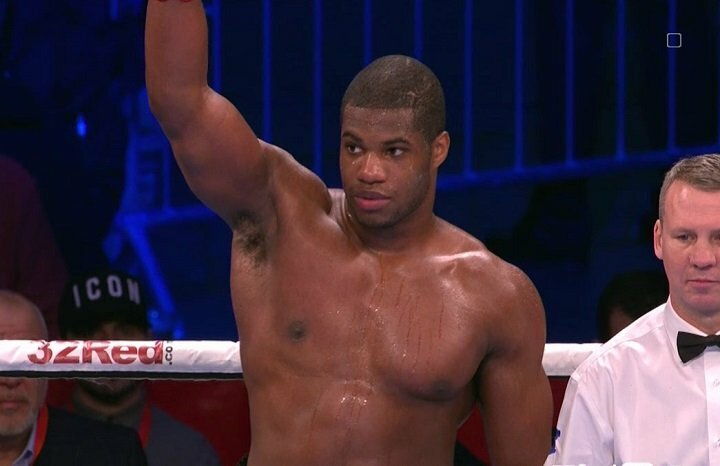 Johnson, who took the fast-handed Andy Ruiz the distance last month, has had a good amount of time in which to get ready for Dubois and if he’s in shape and if he’s retained any serious ambition then just maybe Johnson will make Dubois work harder than he ever has had to do before. With the heavyweights, it takes just one big win and a guy is right back on top; or close to it. Considering how Fury met Johnson in his twentieth pro outing, Dubois should be handed some respect for tackling Johnson after just eight bouts – albeit this is a faded, or presumed faded, version of the man from Atlanta. Dubois has left a string of fallen bodies in his wake since going pro in April of last year, and if he can ice Johnson, he will indeed have made a statement. This one could turn out to make for interesting, even entertaining viewing. You are here: Home / Boxing News / Can Kevin Johnson Test, Extend Daniel Dubois?